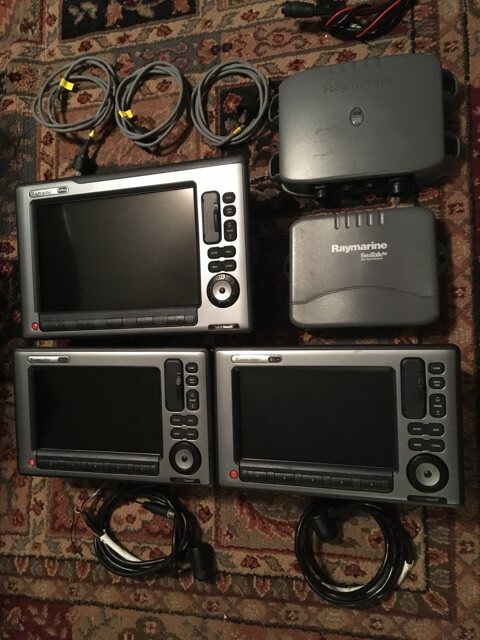 A friend of mine has upgraded his electronics and asked me to sell his take-outs. 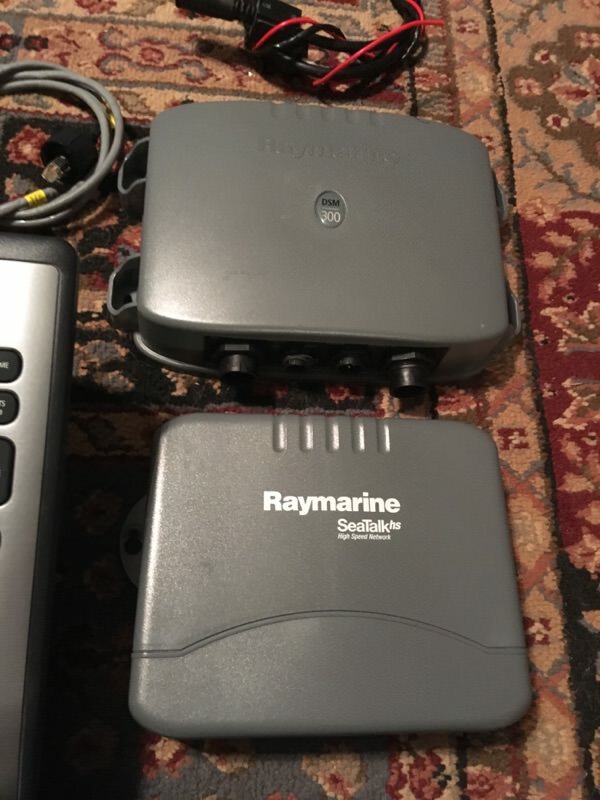 Raymarine E-Series network system with network hub, sounder module, and cables. 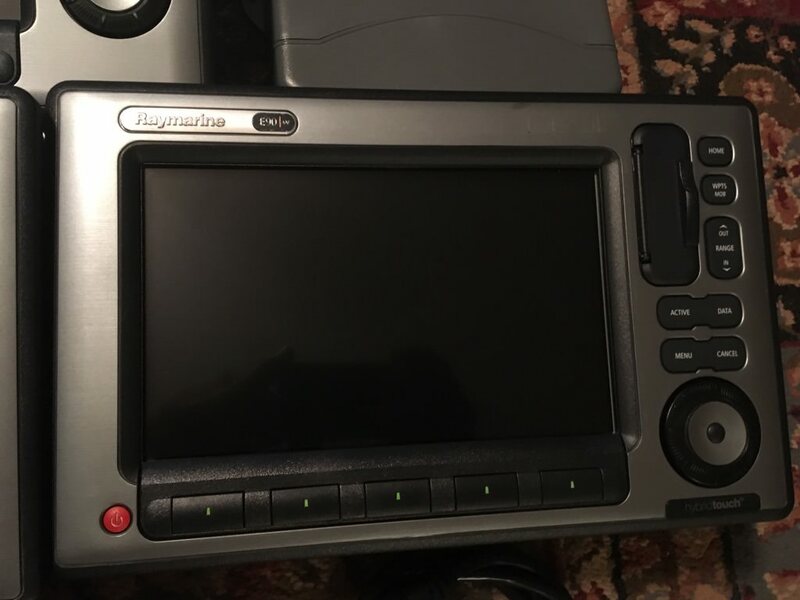 The headunits are the E-series widescreen units with touchscreen functions as well as buttons and rotary controls for those rough days. 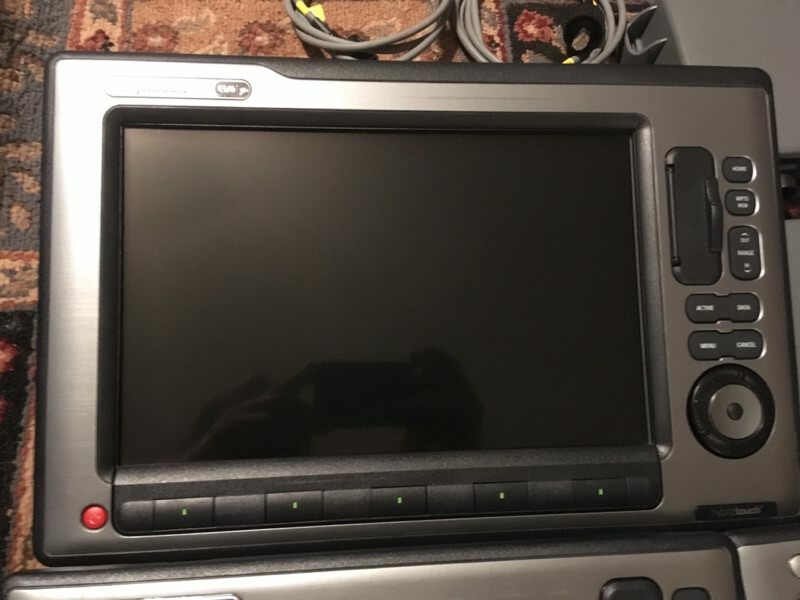 All units are in great condition with no scratches or blemishes on screens. You'll like these! Units are located in Montgomery, AL. But I do travel to the coast from time to time. 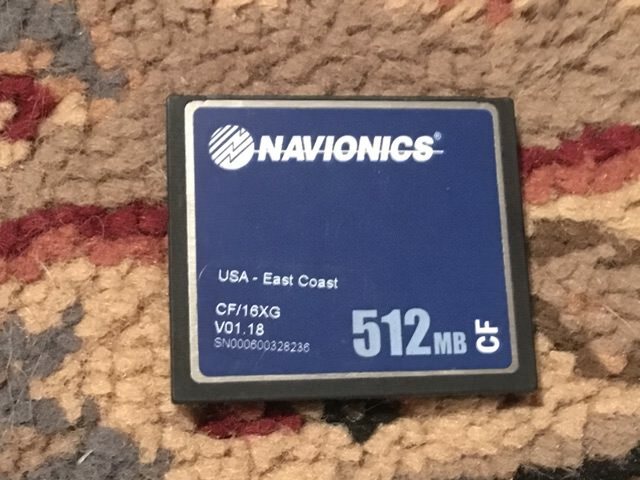 -- One Navionics 512mb map card for East Coast. Units were flush mounted, so no surface mount gimbals are included. 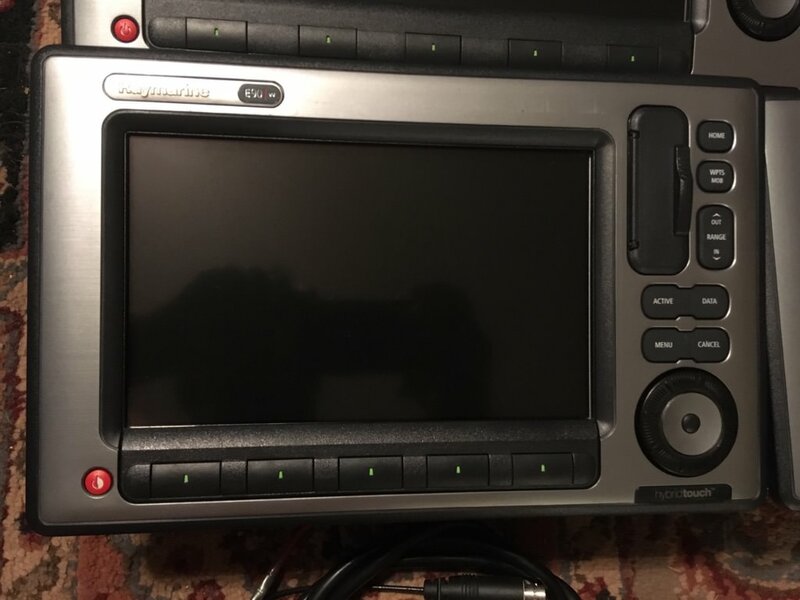 Offers? Prices are negotiable. Especially on a package deal.